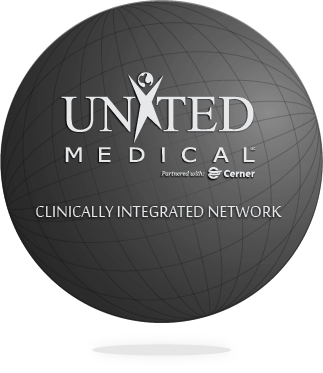 United Medical, LLC - Delaware's Largest Private Ambulatory Healthcare Network. Login to your IQHealth via the HealtheLife App. Uniting over 150 providers and 250,000 patients in Delaware alone. 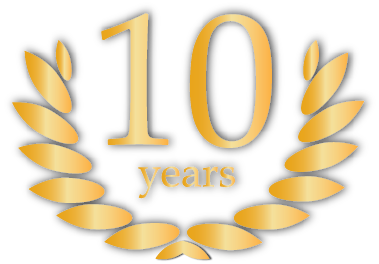 With over 10 years of dedicated service. 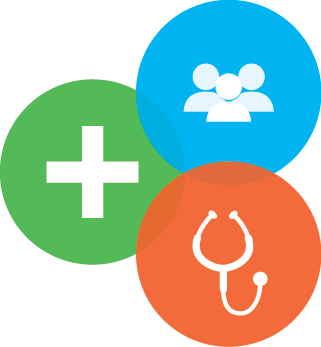 Providing a unique clinically integrated healthcare network since 2005. 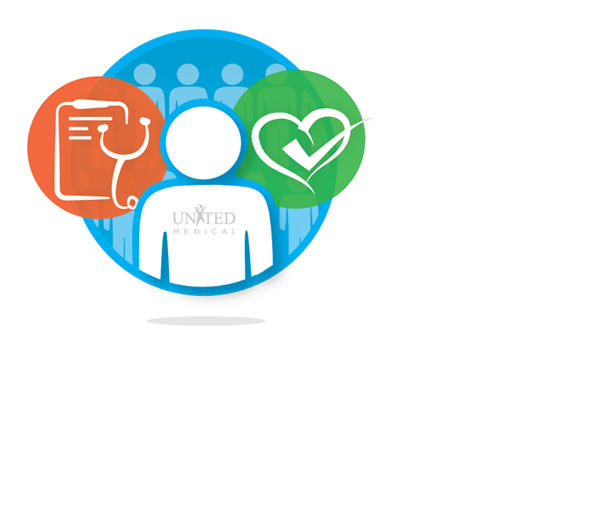 Get answers to your questions about healthcare through UMACO. Discover how we are changing the Delaware healthcare landscape. We provide solutions for medical practices so they can focus on what’s most important - quality patient care.